Check out the Olympian bundle! All new house, gear, pet and more! Read about the details here. 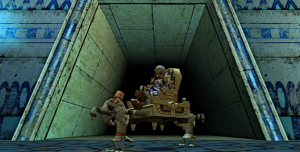 A new pack was released today for Wizard101: the Pharaoh's Hoard. Read on for details about this Krok-themed release and all of the new gear, pet talents and more! Duelist author Psylent Night discusses how asking "What If" can put unnecessary strain on your deck. 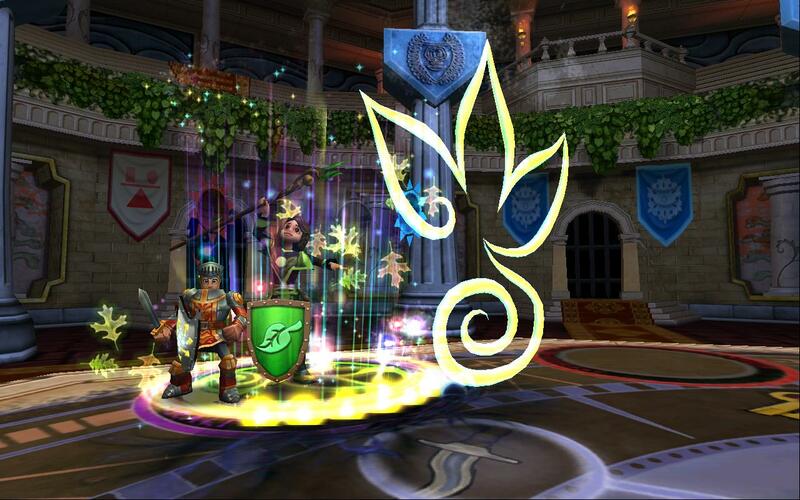 Everything you need to know to train the Azteca Sun School Spells in Wizard101. Sharpened Blade, Potent Trap and Primordial are fabulous spells to add to your PvP deck! These Sun spells boost up your blades, traps and heals. 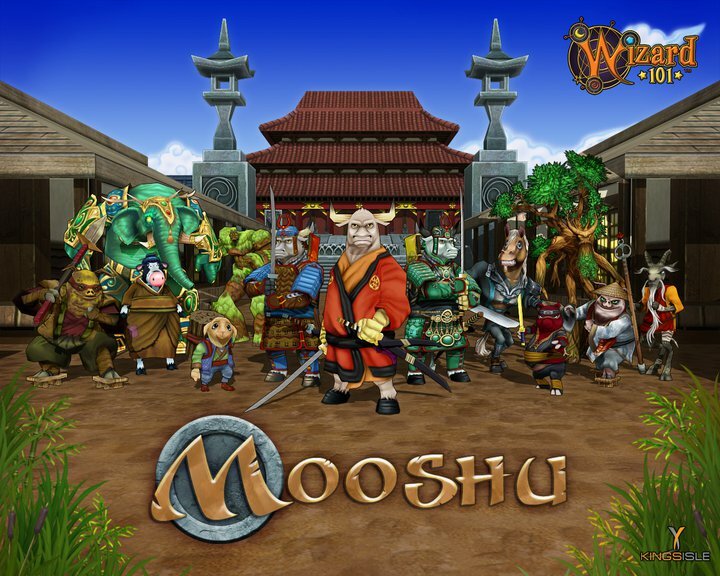 Drop in and check out a guide to Zeke's Oyster Quest in Mooshu. Drop in and check out a guide to Zeke's Stray Cats in Marleybone. 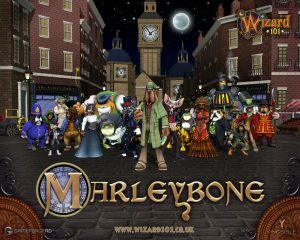 The Marleybone Zeke Training Points quest is available in Regent's Square. 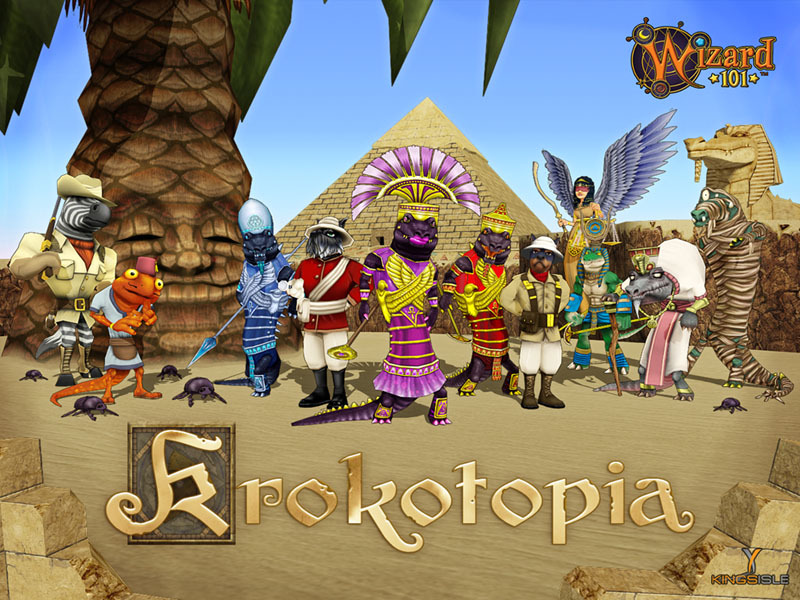 Drop in and Check Out a Guide to Zekes Beetle Quest in Krokotopia.